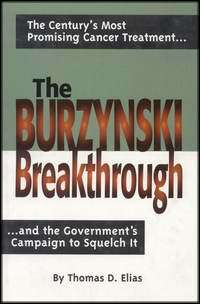 "What made Dr Burzynski a threat to the cancer industry from the beginning was the prospect that antineoplaston therapy represented a successful alternative to toxic and dangerous chemotherapy drugs, upon which most of the cancer industrys profits depend. Did the NCI pick up the tab for completing his research? Did the ACS help with favourable publicity? Of course not. The minute NCI saw evidence of antineoplastons working they distorted the data by withdrawing the 2 successful patients and thus the evidence. NCIs conduct towards him is a striking example of how an agency presumed to be objective can set up a study that will either prove or disprove anything it wants. In this case, there is clear evidence that NCI wanted to prove antineoplastons didnt work. "John Diamond, M.D. & Lee Cowden, M.D. .The question I kept asking was why, and the answer to that question gradually began to creep out: Dr Burzynskis discovery threatens one of the largest and most lucrative industries in the history of mankind, the cancer treatment industry. 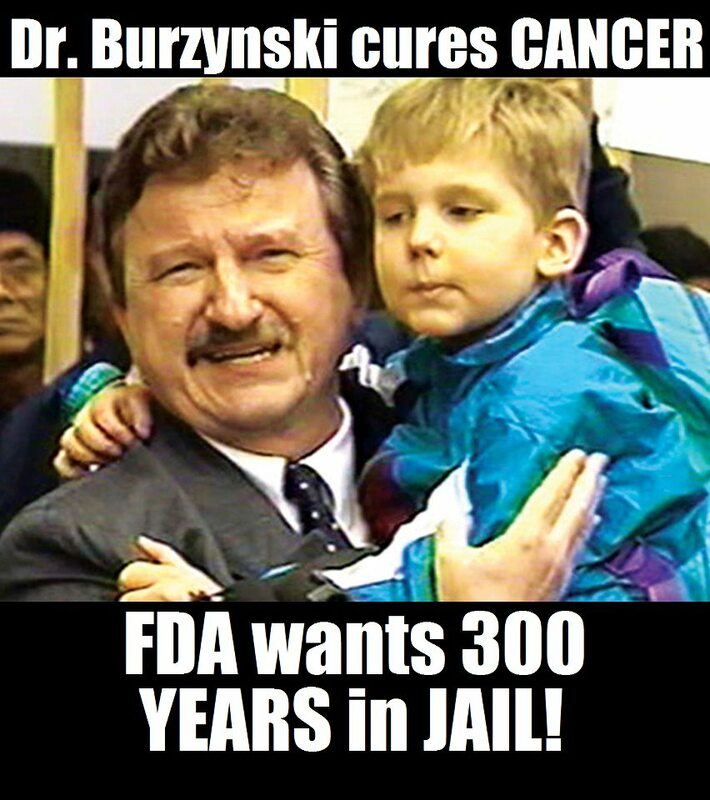 Dr. Stanislaw Burzynski took the FDA to court for slander. and the FDA was issued a cease and desist order. would loose his medical license and clinic. the antineoplaston medicine must be responsible. more than 21250% Let the skeptics argue with that! 72 phase II trials are currently in progress. they don't want you to know about it.